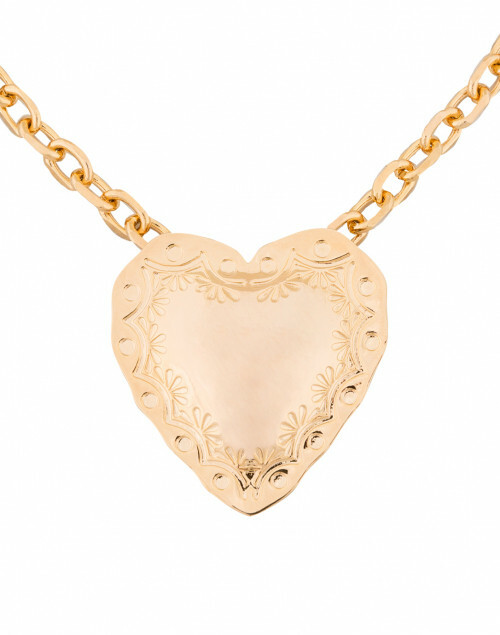 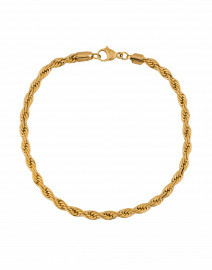 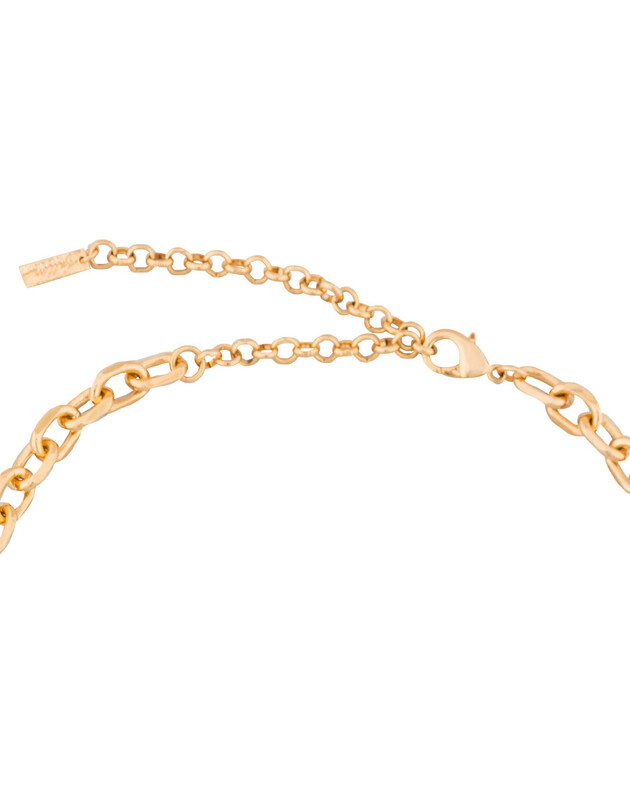 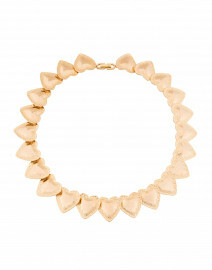 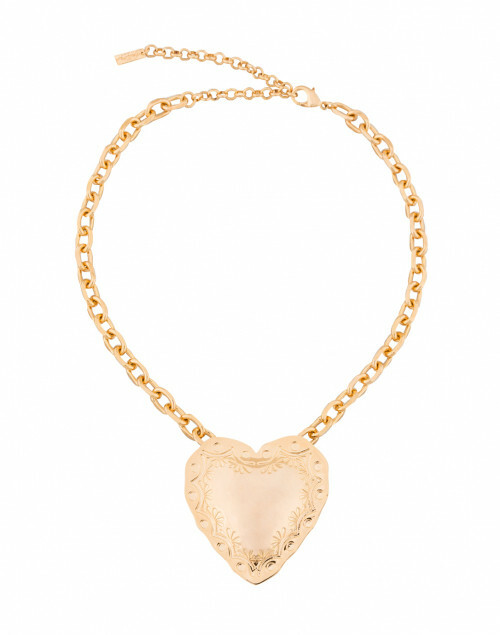 Add some edgy golden glamour to your look with this stunning FALLON heart pendant necklace. 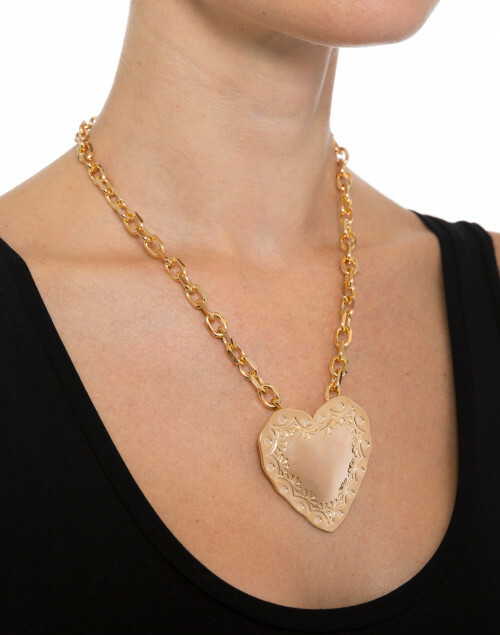 Resting in the center of a medium gold plated brass link chain, this large heart pendant is a reinvented classic statement necklace. 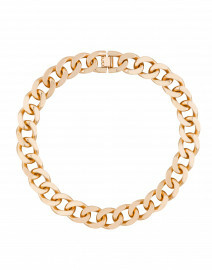 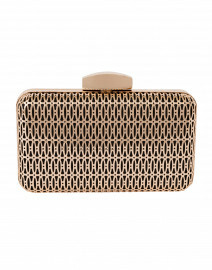 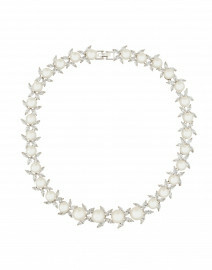 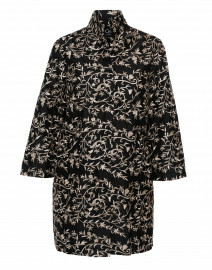 Pair with a boldly patterned jacket for a completely eye catching ensemble.